An exciting new addition to Simmers Serviced Apartments. Located just a few blocks from Simmers is our new property at 159 Ferguson Street. This 2 bedroom original cottage has old world charm with all the modern conveniences. 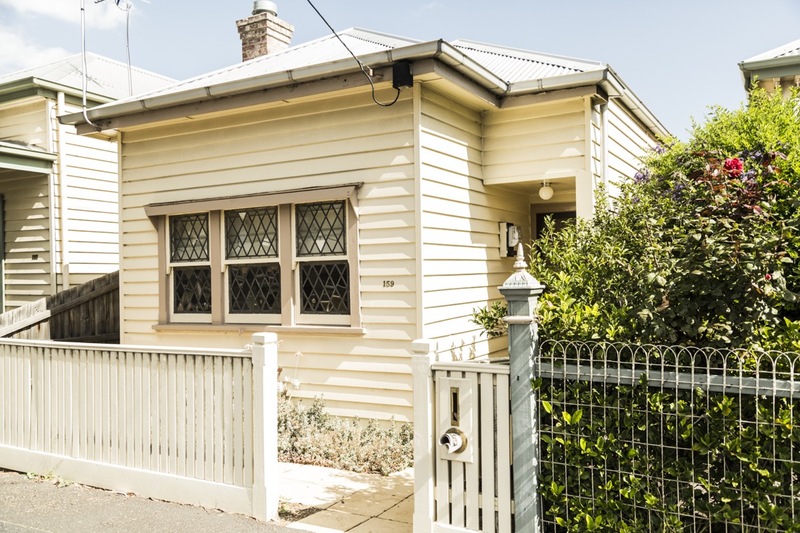 Off street parking and close to the train station in the heart of Williamstown make it perfect for business and tourists alike.